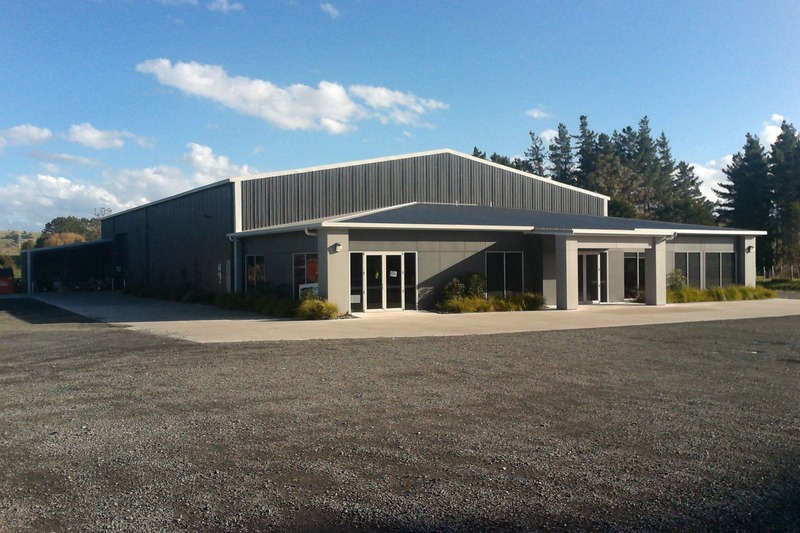 ARCO Group managed every aspect of Kaiwaka Clothing’s project from development through to finished product, this allowing Kaiwaka Clothing to focus on their core business activities. 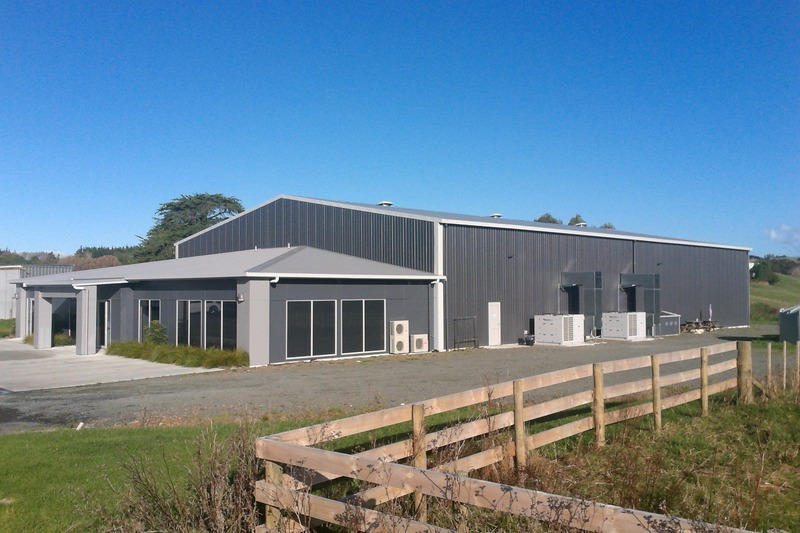 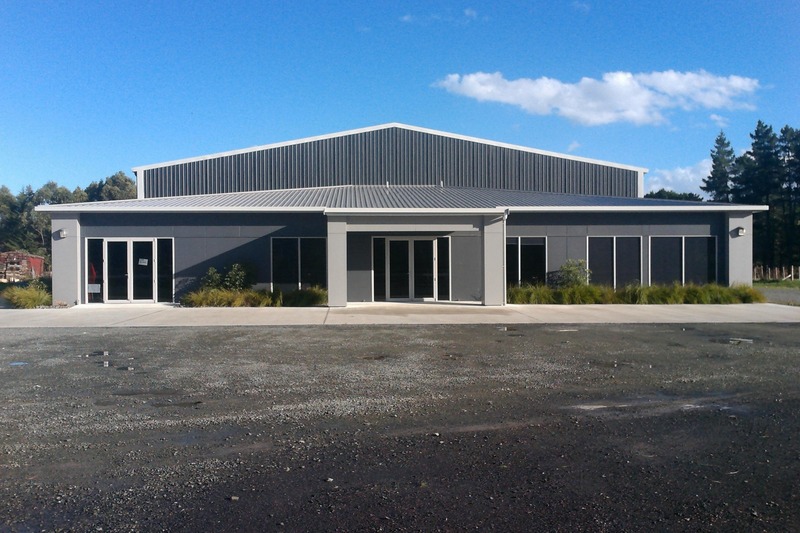 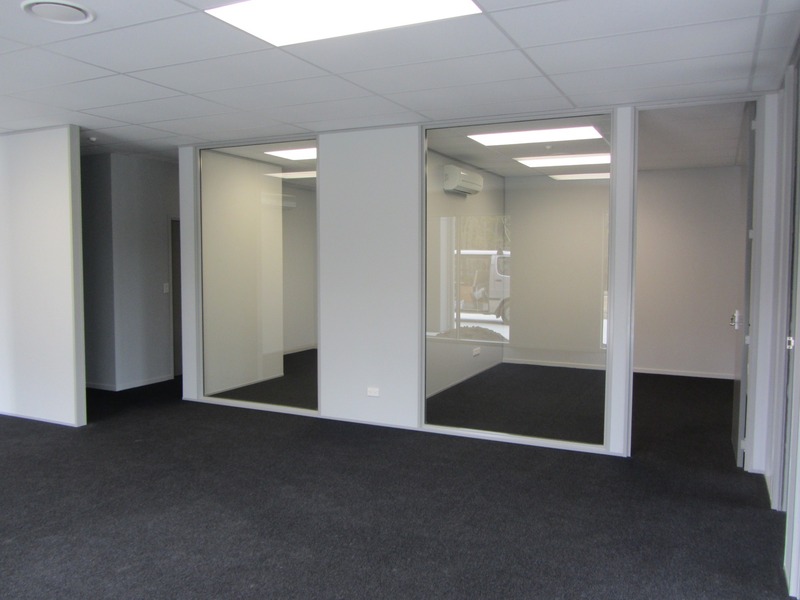 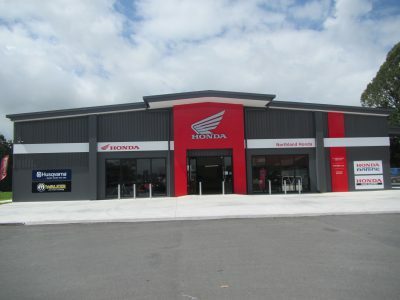 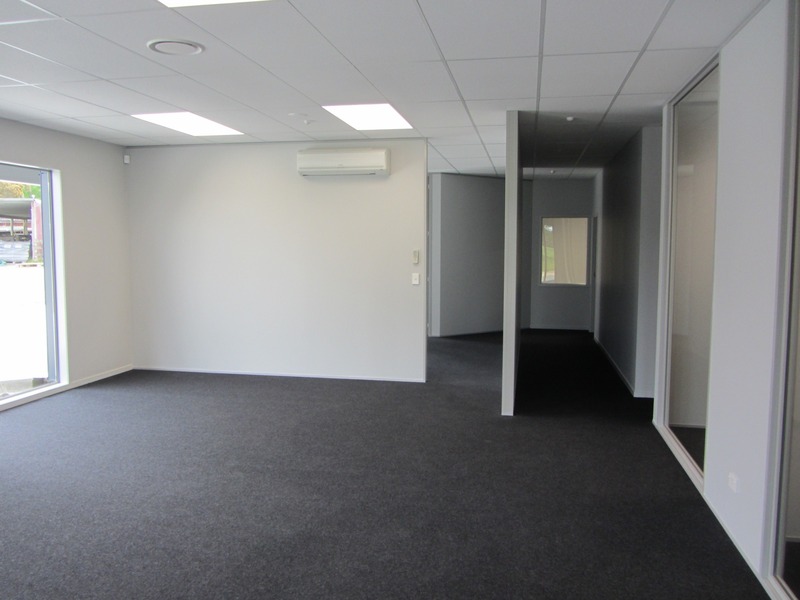 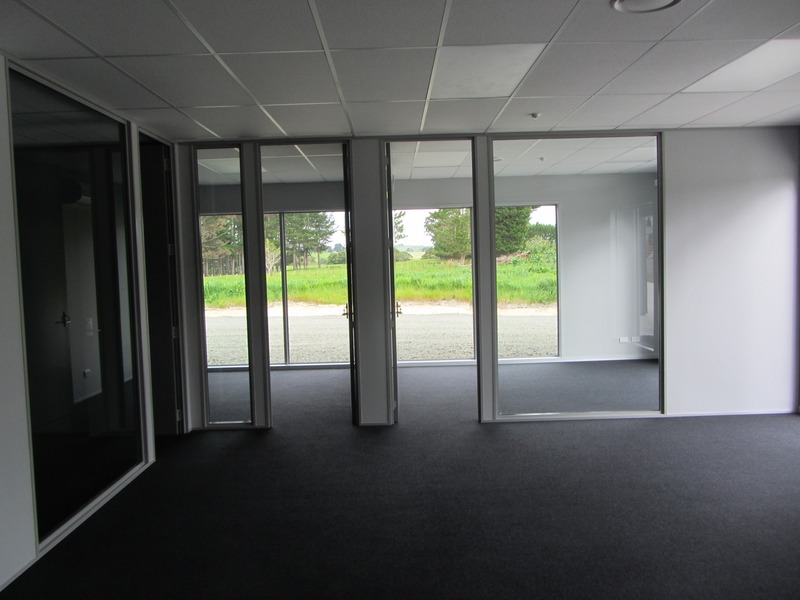 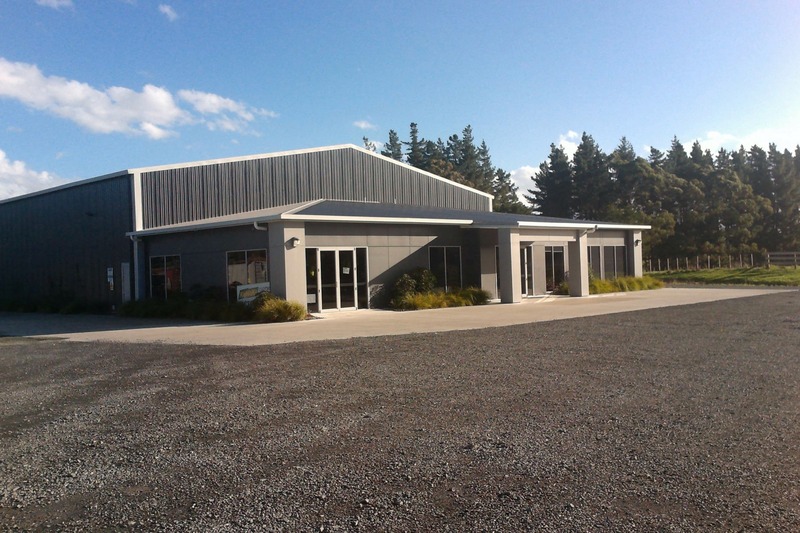 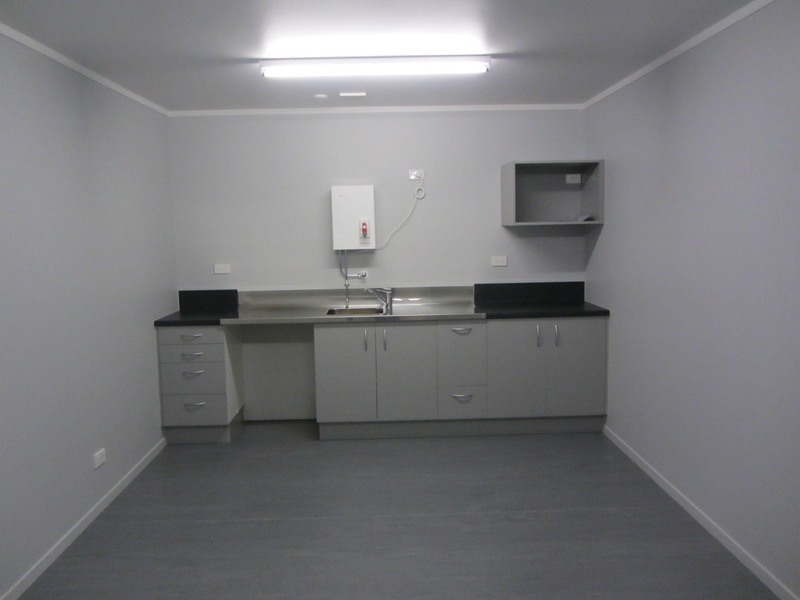 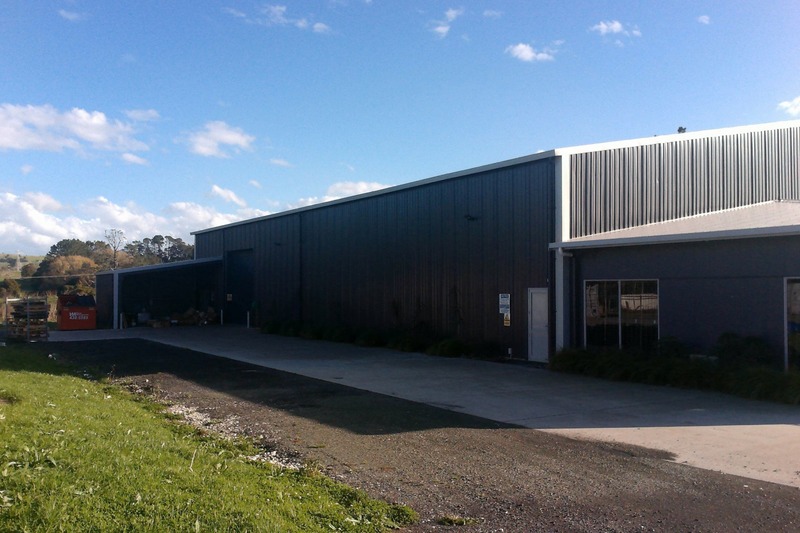 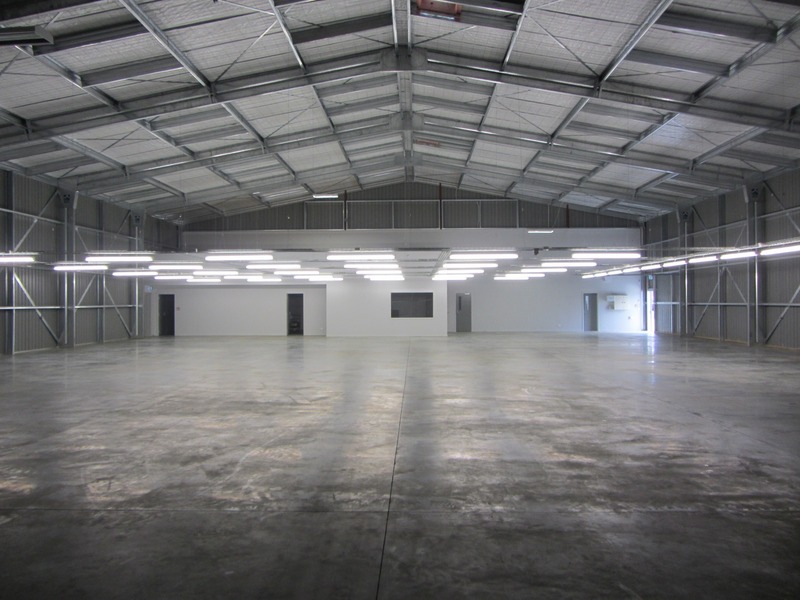 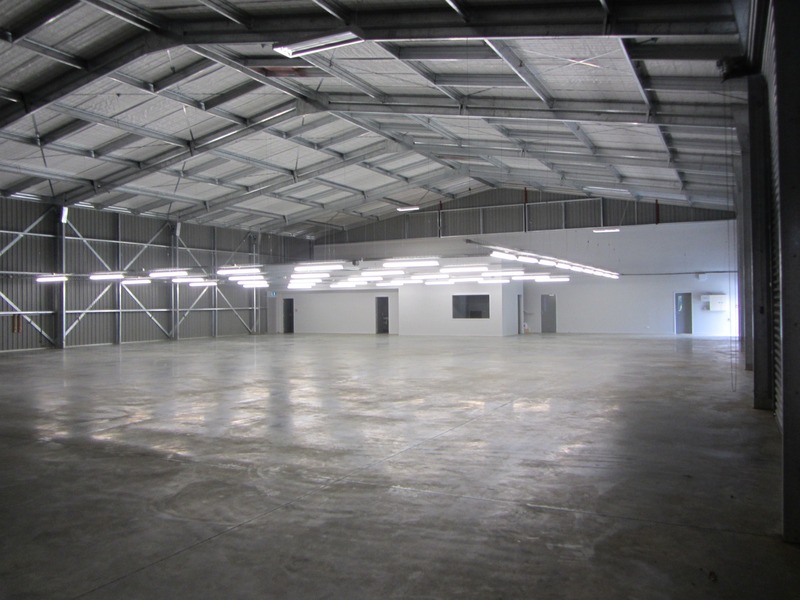 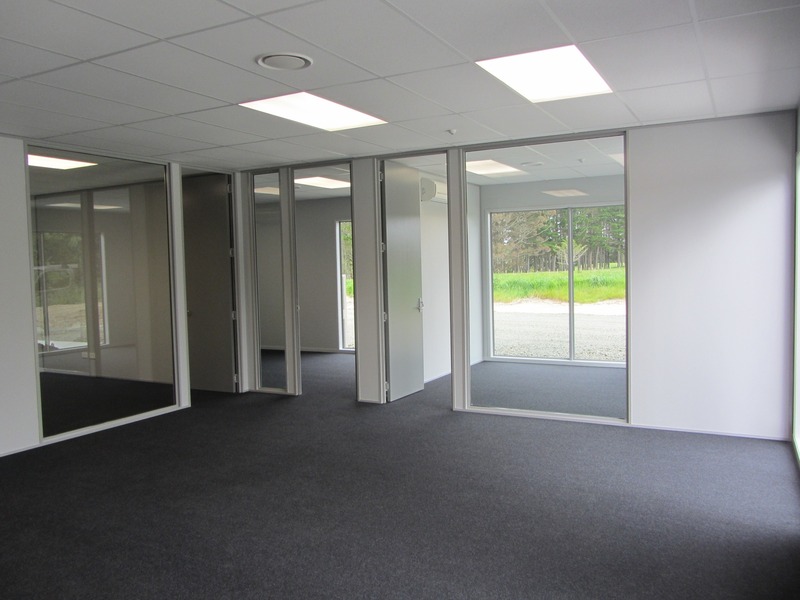 Our design team collaborated with the directors of Kaiwaka Clothing to ensure the building was designed to suit the specific requirements of their rapidly expanding business. 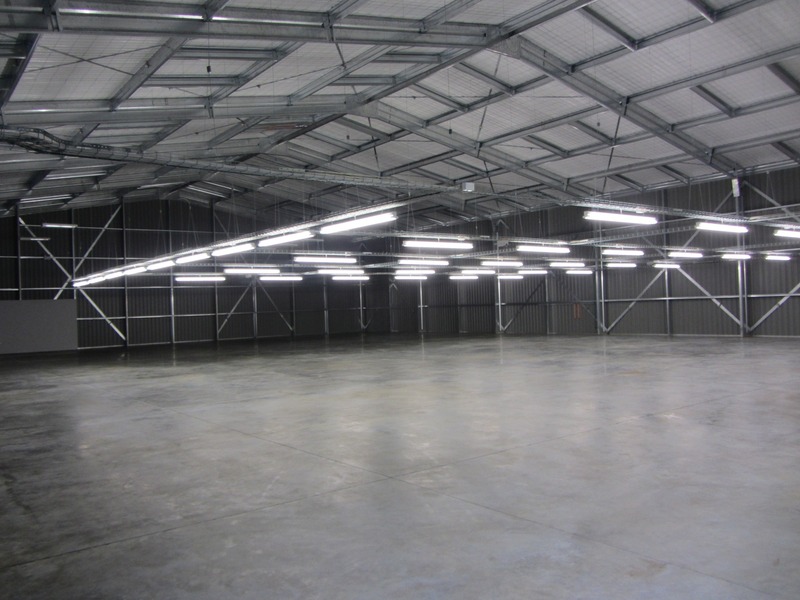 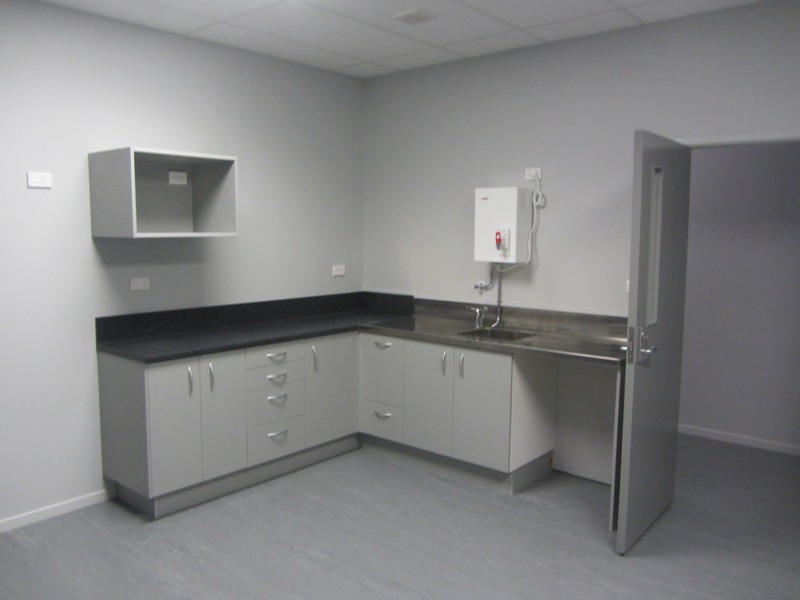 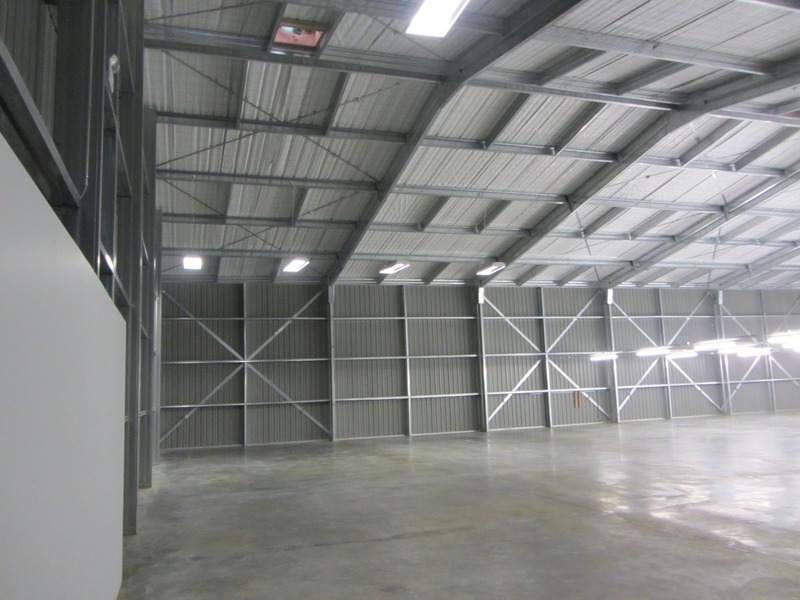 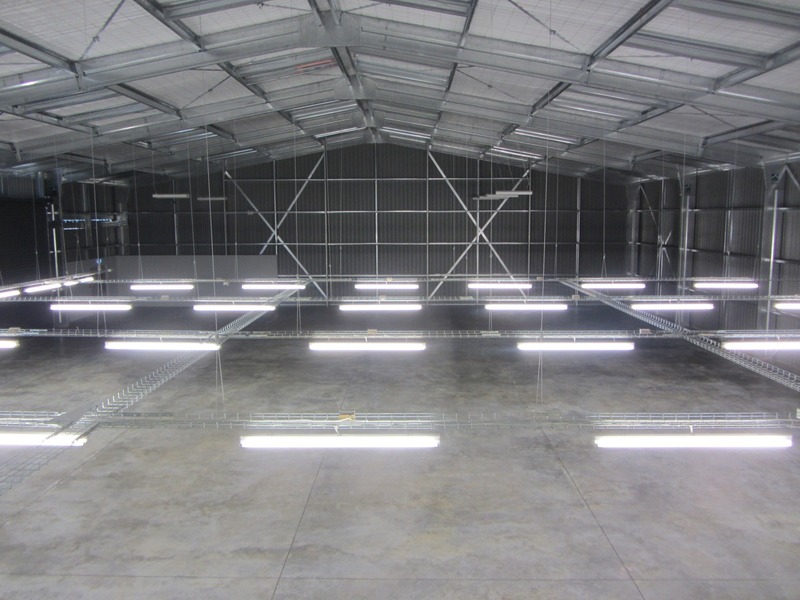 Along with the management of the design process, ARCO administered all matters concerning the local building authority and the construction process.